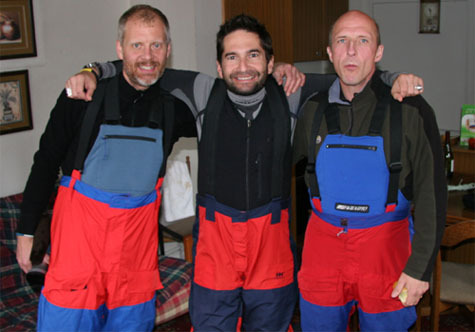 Ray, Kevin and Richard are on their way to Antarctica! They should arrive around 10:30 EST. They intend to spend about 4 days in training and acclimatizing to the new environment. Stay tuned for more info!